With plot twists galore and an array of credible suspects, this traditional village mystery series will appeal to fans of M.C. Beaton and Midsomer Murders. 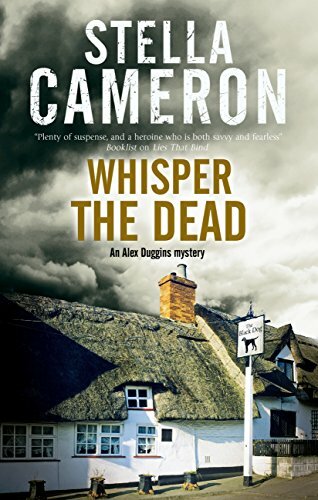 Second in the traditional British mystery series featuring rural inn owner and amateur sleuth Alex Duggins: an intriguing departure for bestselling romantic suspense author Stella Cameron. Once again Alex Duggins and her veterinarian friend Tony Harrison are thrown into a major murder investigation. 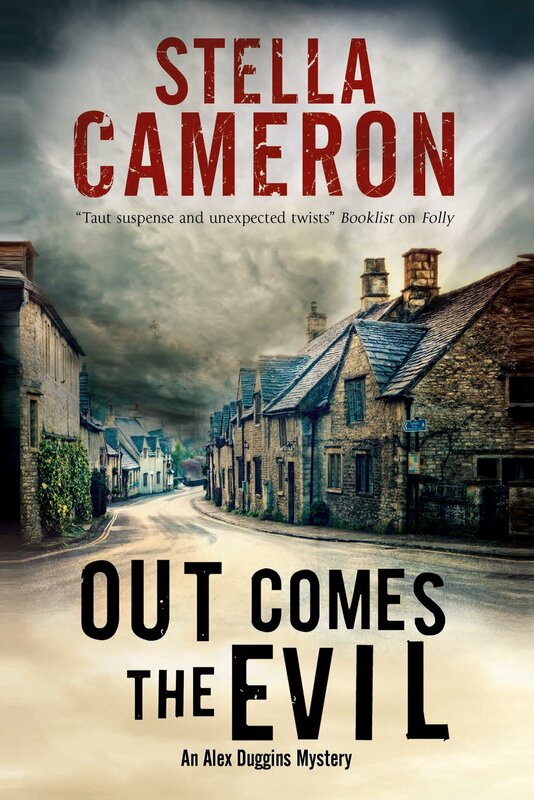 An almost fresh body is discovered in a disused well among the ruins of a 14th-century manor house … the motive for the killing a baffling mystery. The victim was a widow who had lived quietly in the picturesque Cotswolds village of Folly-on-Weir for the past ten years. Who on earth could want her dead, and by such brutal means? 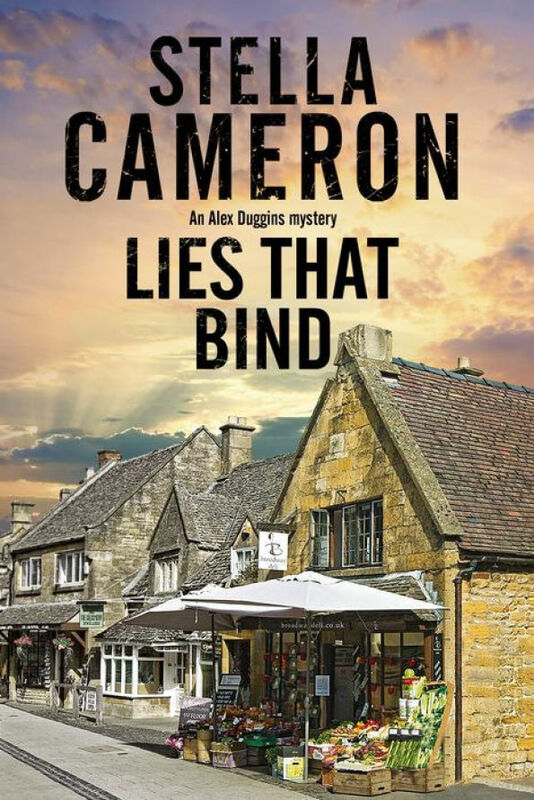 Following the breakdown of her marriage, Alex Duggins has returned to her picturesque hometown of Folly-on-Weir in the Cotswolds in order to start afresh. But you can’t outrun the past, as Alex is about to discover when she stumbles across a frosted corpse buried in the snow. 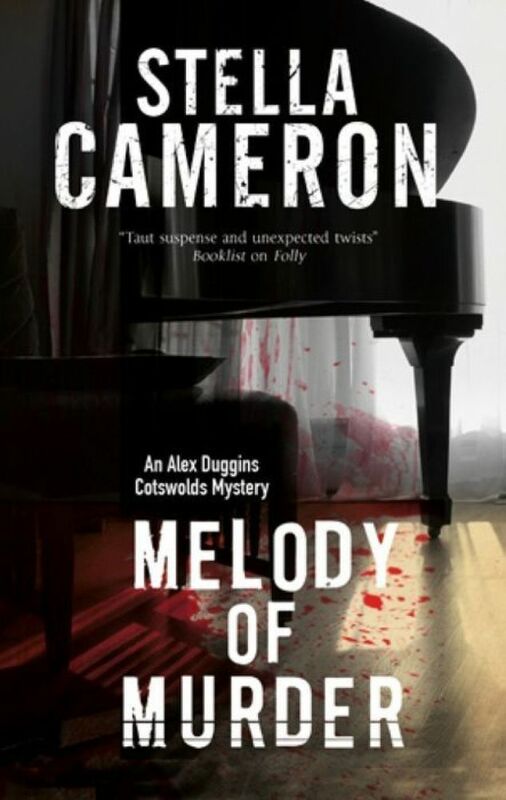 The subsequent murder investigation threatens to unearth old secrets — including Alex’s own. 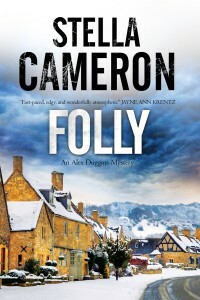 As Folly-on-Weir braces for a chilling winter and Alex finds herself top of the police’s suspect list, she determines to clear her name and find the real murderer. 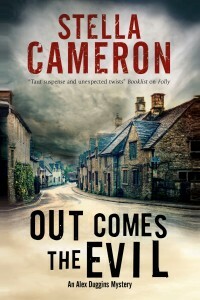 But as she begins to peel back the layers of deception that have long-concealed one of the town’s darkest secrets, she herself becomes the target of a ruthless killer who has nothing left to lose. Will Alex be the next snow-covered body to be found in the beautiful hills above the town? FOLLY was originally published August 13, 2013 as COLD in eBook format.